"Big Al" who with affection was known as the shortest bishop with the tallest mitre. He was a holy and humble man who used to be seen taking the bus around Rome. Wonderful old men, but few now and venerable in age. Across the street is located the largest university in Italy. Would be nice to see the Franciscans of the Immaculate take over and really change San Lorenzo into a the powerhouse it needs to be. Lovely sea breeze. Clean air. A great place to take a walk, watch the fishermen at dusk, get a haircut or go to the outdoor market. Lots of wonderful memories here. In fact, Halloween was spent here this year. A wonderful read and a noble book! Many years ago the brother of the future Pope Pius XII, Francesco Pacelli, purchased a holiday villa at 386 Via Aurelia in the resort town of S. Marinella, sixty-five km from Rome. Before his election to the throne of Peter in 1939, the future Pope spent some time at his brother's villa where he swam in the waters seen above. To commemorate his time spent on brief holidays here this marble plaque was just dedicated today and will soon be attached to the wall near the seashore for all to see. In the first photo the two new American sisters can be seen on the right (one from Wisconsin and the other from Minnesota). In the second photo can be seen the two new American sisters, with another French sister whose brother is a priest in the ICK. In the third photo can be seen the new American sister with her mother after the vows. In the fourth photo can be seen the new French sister on the right with her family (three generations with her mother and grandmother!). Photos taken at Villa Martelli, the General House of the Institute of Christ the King, located near Florence. The sisters thank you for your support: http://www.institute-christ-king.org/vocations/sisters/. Lackluster vestments might be in vogue today, but it was not always that way...bust the phat old glory otta da museums, all y'all! Salesian burial vault at San Callisto. This tower atop the papal palace was used to catch pigeons for meals. At noon today yours truly was crossing the Via Appia Antica at Via Ardeatine (in front of Domine, Quo Vadis?) and this was the scene. Tuesday, October 27, 2009: "Santo Subito!" Rome's mausoleo delle Fosse Ardeatine with the tombs of i martiri Ardeatini. The massacre of 335 Italians took place here on March 24, 1944 in the pozzolana caves just outside Rome. Victims belonged to every professional category and social condition: 68 military, 9 farmers, 41 craftsmen, 9 artists, 71 merchants, 1 diplomat, 33 professionals, 37 employees, 47 workmen, 6 students and 1 priest. The order came from Hitler. 70 were Jews. The youngest was 14. The oldest was 75. Everybody was shot in the head. "In broad daylight on March 23, 1944, a group of 16 partisans (G.A.P.) accomplished a sensational attempt against an armed division of 160 S.S. marching along Via Rasella. An explosive charge, hidden in a hand-cart, exploded in the middle of the German column while other partisans launched bombs and fired submachine-guns at the rear of the unit causing 32 deaths and wounding 38 (one of which later died in the hospital). With the arrival of reinforcements, the reaction was instantaneous and furious with shooting, ransacking and looting of the surrounding houses. But the Nazis immediately wanted to carry out a frightening retaliation to punish and terrorize the entire city; from Hitler himself came the order to execute 10 Italians for every German killed within 24 hours." Firenze (Florence), the land of the Medici. The Ultimate Book on Clergy Hats: Finally Here! An astonishing book: 712 pages (9 lbs.) of Catholic beauty. 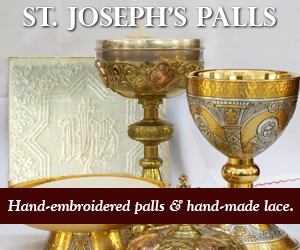 Hundreds of photos of clerical headgear plus more of lovely extras such as papal rings, dishes and shoes. 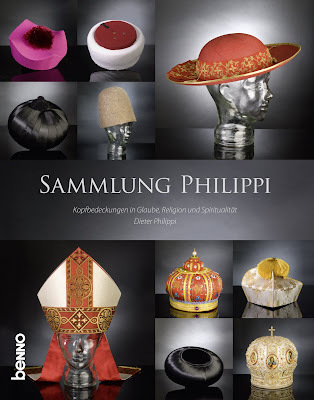 Photos taken from the famed Philippi Collection which is the world's largest collection of ecclesiastical headwear. Get your copy today: http://www.dieter-philippi.de/mydante_1429.html. Hosted by Pastor Angelicus Comitato Papa Pacelli. 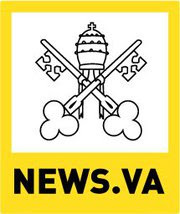 Giulio Alfano, Emilio Artiglieri, Nicola Bux, Stefano De Fiores, Giorgio Israel, Julio Loredo, Francesco Lucantoni, Leonardo Macrobio, Margherita Marchione, Gaspare Mura, Fabio Silvestri, Pasquale Squitieri, Umberto Tarsitano, Alexandra von Teuffenbach, Fabio Zavattaro, modera Antonio Gaspari. Painted to inspire English seminarians and priests in Rome to continue to confess the Faith even in the sight of sure death, these images are found in the chapel of the Venerable English College, Rome. See their site here: http://www.parafrenieri.it/ruoli_eng.html. Begin to collect and read his books. 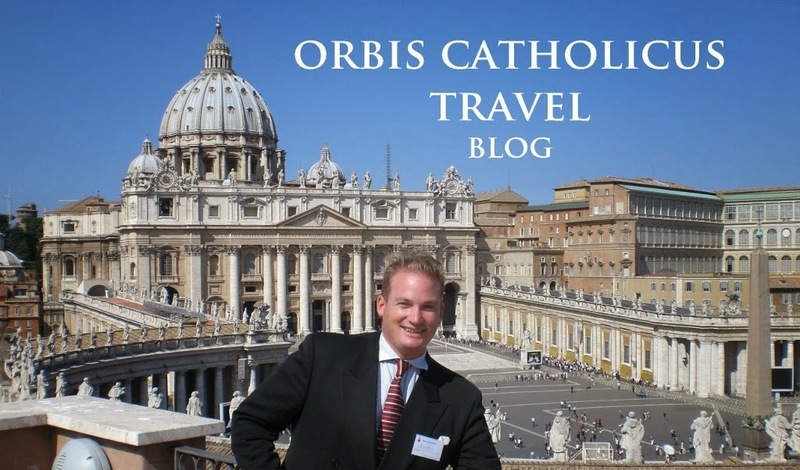 Want to know what it was like in the good old days in the Vatican? While still in high school by God's grace yours truly got a copy of this in VHS from Keep the Faith and seeing it was my first ever view of Rome and the Vatican in motion. Still seeing the film years later I can almost hear the Batman theme (reprise) or Attack of the Batwing from the original Batman film score. An exquisite man, this is Fr. Al Wilder, O.P. A graduate from Harvard after WWII, he converted to Catholicism and entered the Dominican Order and is now one of the very last old-school Thomists still teaching in Rome. For years he has taught philosophy and theology in the Holy City and is much loved by all students and will be sorely missed as this is his last teaching year at Rome's Angelicum. Enjoy your retirement, Father, and we pray a new generation will pick up the torch and continue on! The Italian Dominican: Fr. Vincenzo Nuara, O.P. 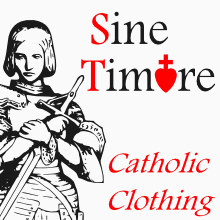 Your New Motto: "Robur In Fide"
Catholic Flanders: Warriors for the Cause, Arise!